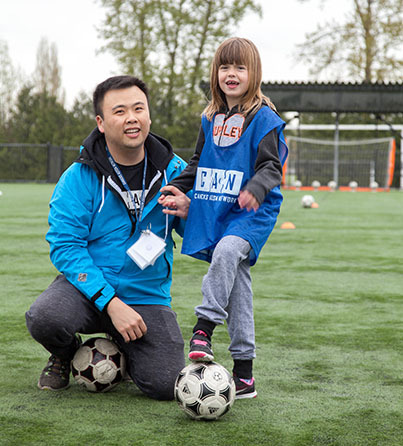 We are committed to increasing autism awareness and acceptance and providing training in communities across BC. We work to reach this goal by providing training and building accessibility resources for many sectors, including sport, first responders, schools, and a range of other community spaces. We are proud to be a national leader in providing autism training to the sport community. 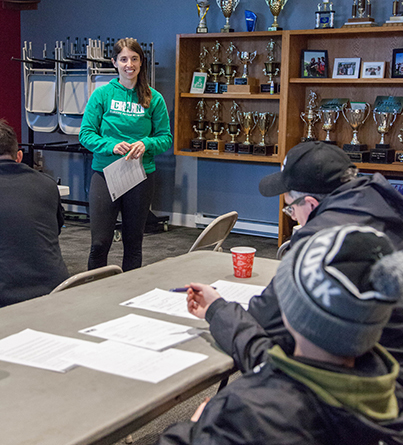 We empower recreation leaders to be more inclusive of individuals living with autism. We are proud to provide consultation to a wide range of community organizations looking to increase accessibility. 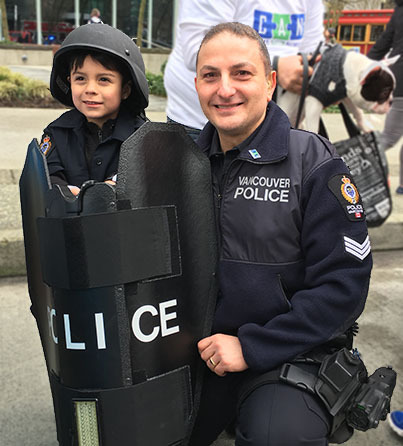 We believe that it is crucial for first responders to be able to identify and understand autism in order to respond safely and effectively to situations that arise involving an individual on the spectrum. 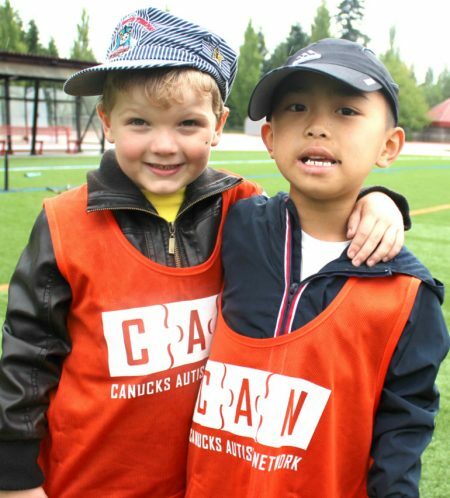 Since being founded in 2008, Canucks Autism Network has been committed to promoting autism awareness and acceptance in school environments. We believe positive change starts with a conversation.